The social media phenomenon of Instagram has gone from a cool past-time activity to a necessity for all marketers who are serious about the online presence of their company or brand. 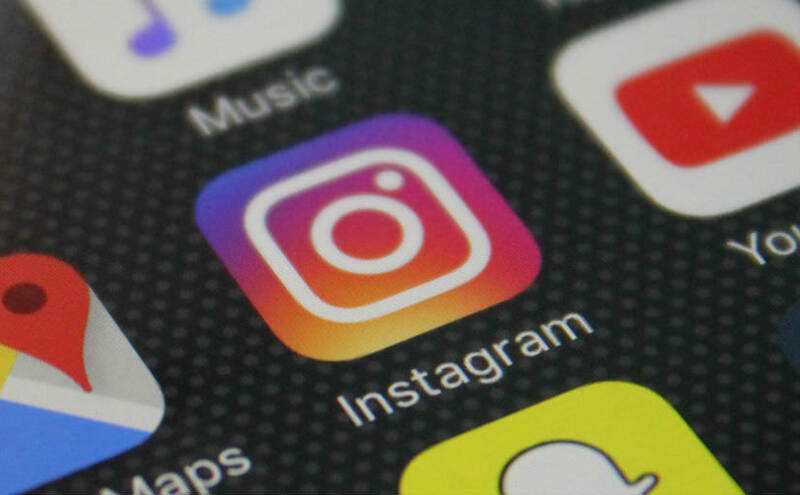 This article will get you up to speed on the most basic things you need to know about maintaining and growing your Instagram account. Just… don’t. While it may seem like a really easy way to get many new followers, your account will end up looking creepy with its thousands of followers and disproportionately low interaction. Have you ever seen an account with 10,000 followers and only a handful of likes per picture? Straight away you make an impression that the account is fake with low-quality content. Working together with other users in the same field can be a great way to quickly increase your follower base. Allowing for another account to do a guest update, and giving each other shout-outs is a nice and genuine way to get recognized by other users and attract new followers. The first rule of Instagram is to keep your followers’ interest. They expect you to regularly provide them with content that is fun and entertaining. Additionally, accounts that do not post often enough will risk losing followers due to their low activity. Make your followers happy and ensure that they stay interested by posting regularly and often, but at the same time, avoid spamming them with 10 posts a day. Even if you are keeping up a good posting pace, make sure that you are providing your followers with the proper value. Therefore, besides a regular posting frequency, high quality content is key. In other words, posting on Instagram is not something that you can do half-heartedly during your coffee break. Providing good content takes time. If you’re not sure if you are on the right track with an update, check with a colleague or a friend before posting. Pro tip: Your spouse or another family member will probably be the most honest. In the words of Kendrick Llamar: “(I’m so) sick and tired of the Photoshop, show me somethin’ natural.” When used sparingly and to really enhance an effect or colours in your photo, filters can do wonders. But often, they are simply contributing to filter inflation and causing increasing filter fatigue for your followers. Make sure that your most loyal followers are not being left out in the cold. Interact with them to ensure that they keep appreciating your updates. Respond to their comments and make sure to visit their accounts every now and then and like their posts. After all, the strength of social media is in the dialogue with other people. Acknowledging your followers’ existence will give them that warm and mushy feeling in their hearts when they see your posts. Using the explore tab (or popular page) on Instagram is a great way to make sure that you keep on top of what’s hot right now on Instagram. And always keep yourself informed of the latest Instagram trends. Start slow and have patience. Don’t rush into posting hundreds of pictures. Get into a schedule and post once every 3 days to test the market and view your audience insights. By mixing your photos, videos and bio descriptions you can reach a large audience and increase your interaction. Instagram accounts with 10K+ followers didn’t become overnight stars. They have worked hard to create that audience and they will keep continuing to create quality content for their audience. Contact us if you need more advice or social media marketing tips. We can recommend software and workflows to help manage your Instagram accounts.